Follow along as Bwana and Kito try to uncover the fate of their long lost father in The Journey Down. We also have an app that allows you to add custom text to your photos, and an arcade space shooter. PicSpin360 ($1.99 → Free, 25.8 MB): Give your photos a whole new perspective with this effects app. It allows you to import any photo from your library or take a new one from within the app. 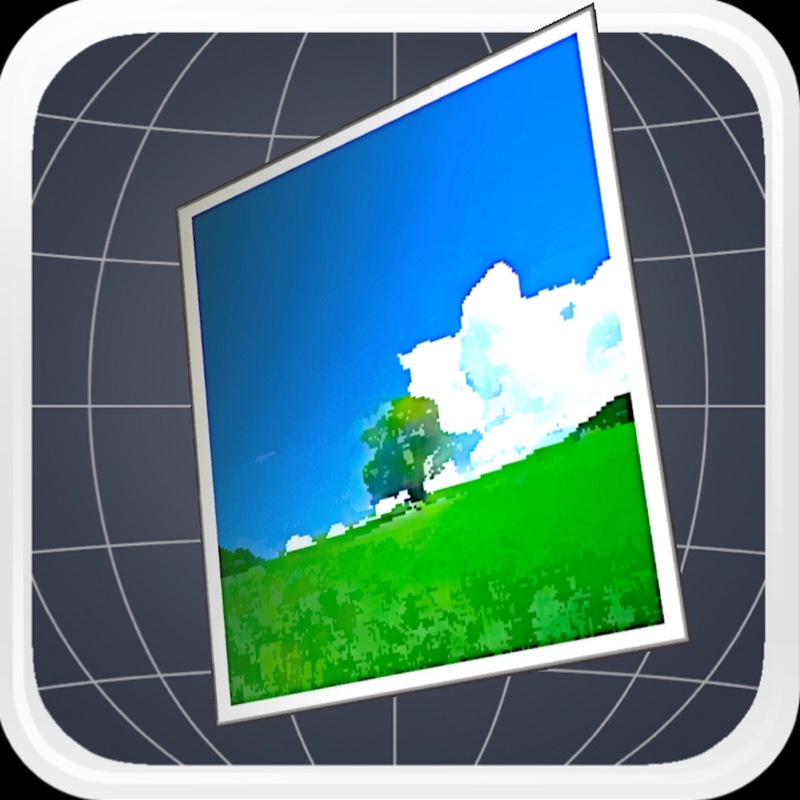 You’re then able to rotate your photo freely within a 3-D environment to give it a new perspective. You’re also able to move, rotate, and resize it using common gestures. Your photos can be outlined with a frame, and they can be set against one of the built-in backgrounds or another photo. When you’re finished with your work of art, share it via Twitter, Instagram, AirDrop, or email. PicSpin360 is available for free for a limited time. It has a 4.5-star rating with a total of 13 ratings. 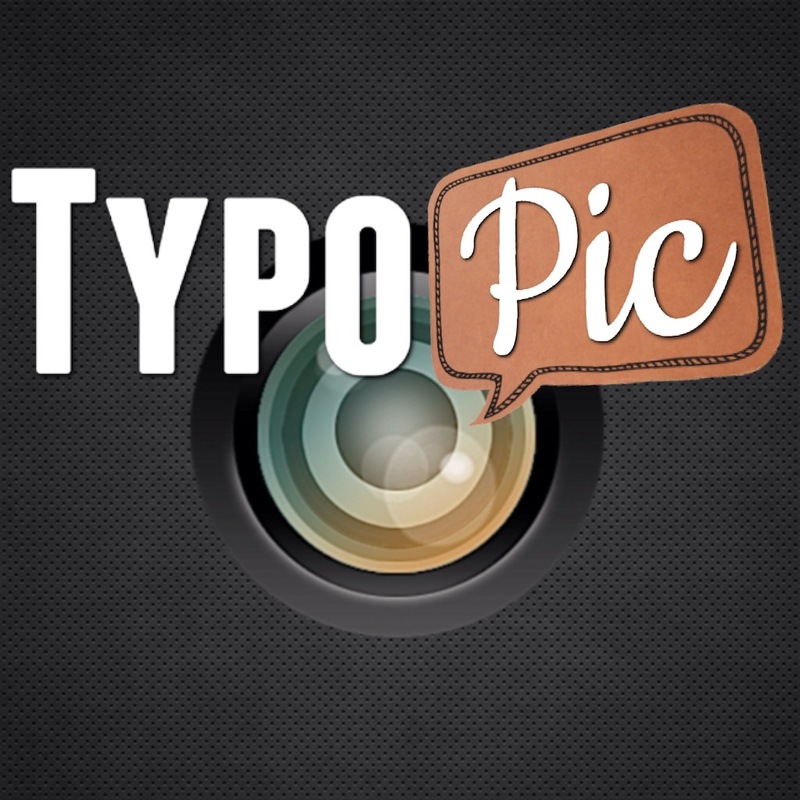 TypoPic – Text 3D Rotation ($1.99 → Free, 8.4 MB): Add custom text to your favorite photos with TypoPic. You’re able to snap a new photo from within the app or import one from your library. You can then add your own text and customize it with 39 fonts, 29 labels, and various colors, opacity levels, and shadows. Your text can be moved, rotated, and resized using common gestures. You’re also able to rotate text freely in 3-D space. Photos can be finished off with one of 10 filters before being shared via Facebook, Twitter, Instagram, or email. TypoPic – Text 3D Rotation is available for free for a limited time. It has a 4.5-star rating with a total of 17 ratings. NoteLedge Premium – Take Notes, Memo, Audio and Video Recording ($2.99 → Free, 43.2 MB): You’re going to want to put this productivity app on your iDevice’s home screen. 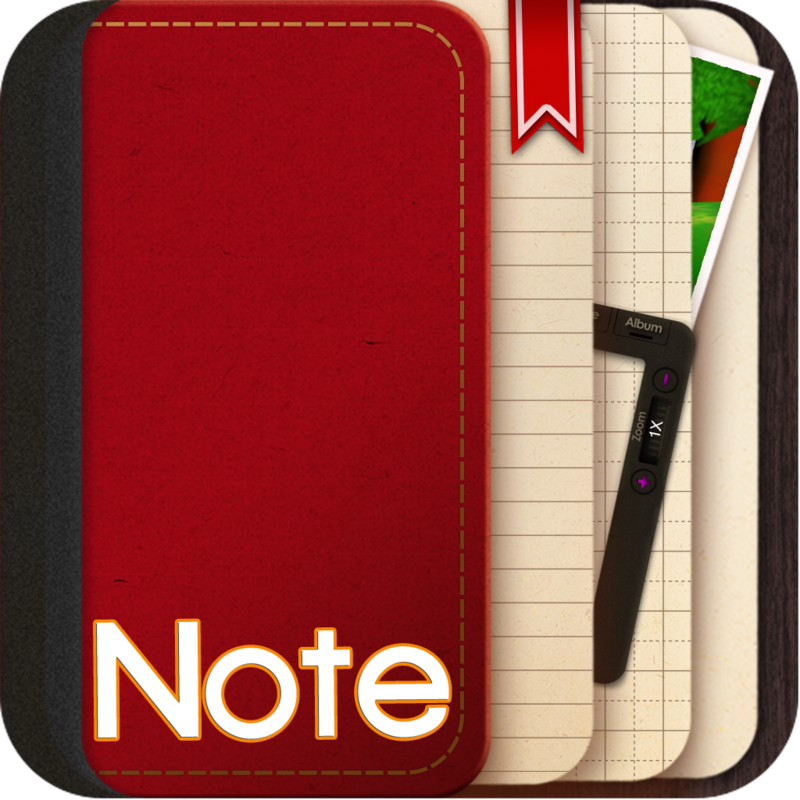 You can use the app to jot down handwritten notes, draw pictures, edit photos, create presentations, record audio and video, and so much more. There’s not enough room to list all of NoteLedge’s nifty little features, so just download it right now and enjoy! NoteLedge Premium – Take Notes, Memo, Audio and Video Recording is available for free for a limited time. It has a 4-star rating with a total of 111 ratings. Animation Desk™ for iPhone ($2.99 → Free, 41.8 MB): Create your own animated works of art with this entertainment app. It features an intuitive interface that’s meant to look and feel like a professional animator’s work environment, providing you with quick access to all of your tools. The app includes layer support, dynamic and static backgrounds, audio support, stamps, a frame manager, onion skinning, and the ability to share your work via YouTube and Facebook. 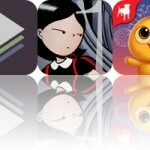 Animation Desk™ for iPhone is available for free for a limited time. It has a 4-star rating with a total of 138 ratings. iOrnament: draw creative geometry art ($1.99 → Free, 58.4 MB): Let your creative side shine with this entertaining art app. As you draw strokes on the screen, iOrnament repeats them according to rules of symmetry. You’re able to choose from 17 design groups and 10 colors, and customize the parameters of your pen via sliders. The app also includes unlimited undo and redo, the ability to change the symmetry type on the fly, classic ornament samples, zoom, and the ability to share your work via email, Twitter, or Facebook. 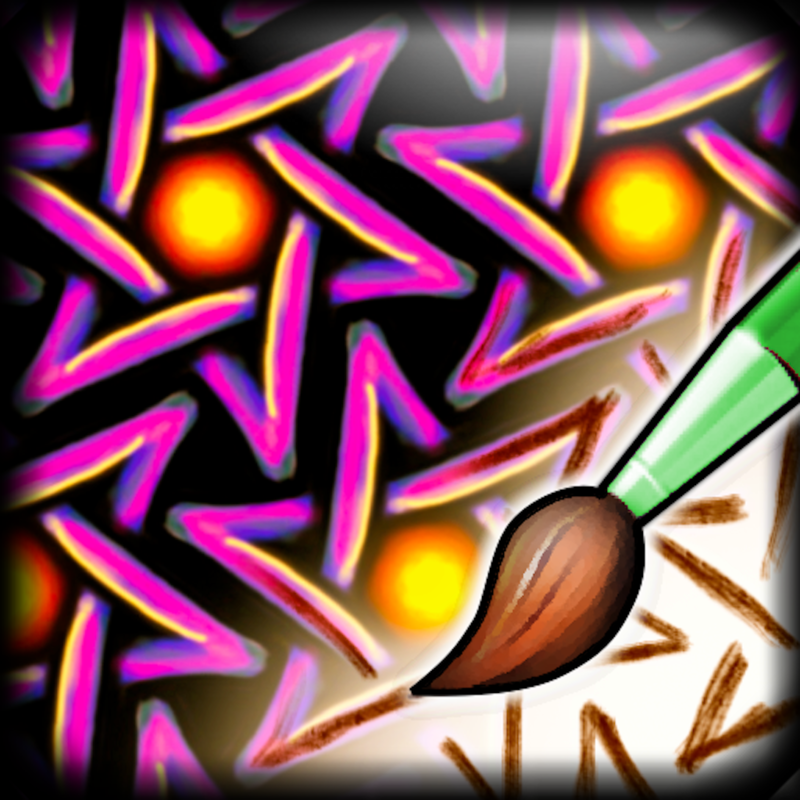 iOrnament: draw creative geometry art is available for free for a limited time. It has a 4.5-star rating with a total of 632 ratings. 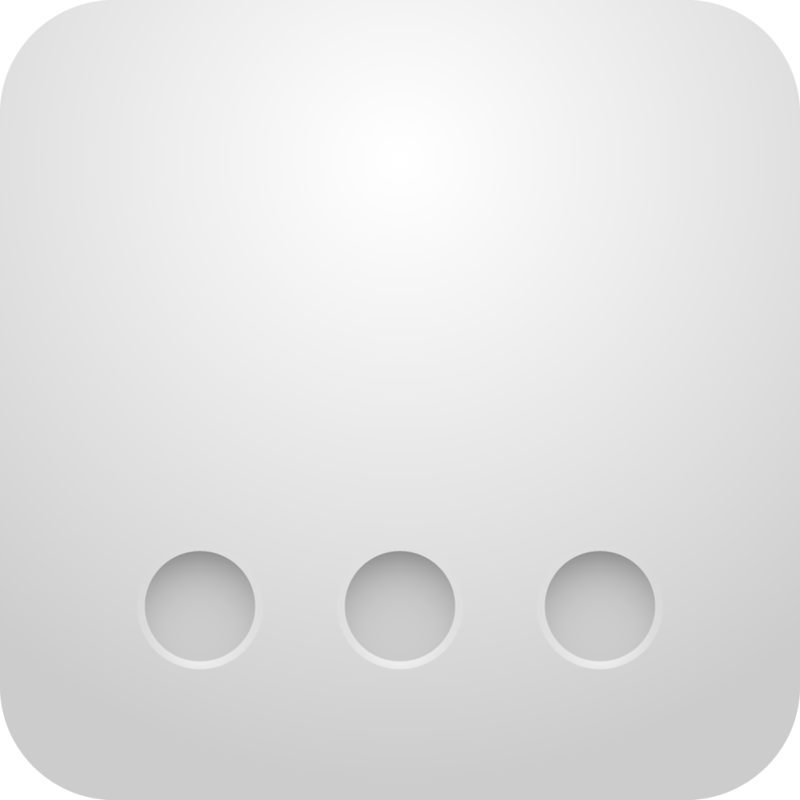 Full Screen Private Browsing for iPhone, iPod Touch and iPad ($1.99 → Free, 357.1 KB): Privately browse the web with this no-frills utility app. You’re able to browse the web in full screen without any unnecessary menu bars taking up space. The app is fast, clean, and operates perfectly in both landscape and portrait orientations. But what really sets it apart is its security. Whenever you exit the app, your history, cookies, and cache are wiped clean, so no one will ever know what you were up to. Full Screen Private Browsing for iPhone, iPod Touch and iPad is available for free today only (08/26). It has a 4.5-star rating with a total of 680 ratings. Infinity Danger ($0.99 → Free, 40.0 MB): Take down the almighty mothership in this dual-stick space shooter. 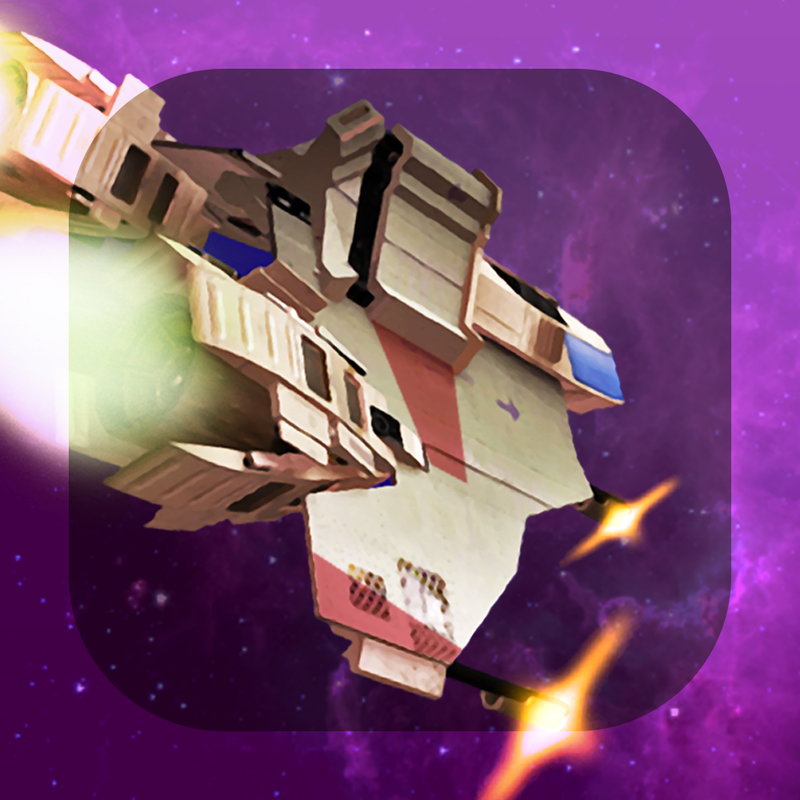 Become a test pilot and take the fight to an ever-evolving mothership. 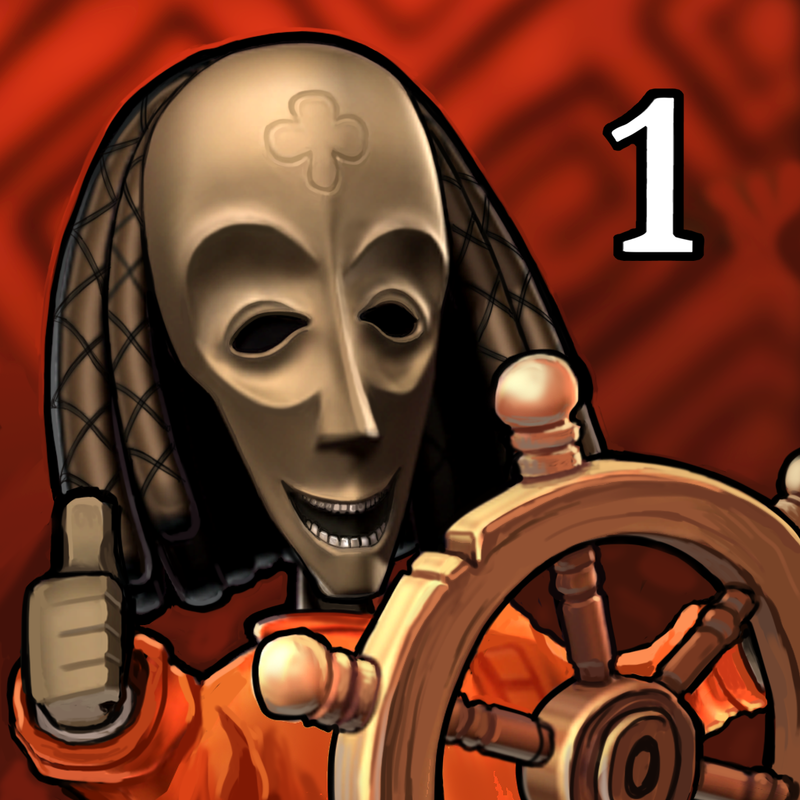 Your left thumb controls your ship’s movements while your right controls its direction of fire. Aim for the mothership’s weapons to weaken its defenses and deal the final below before time expires. The game also includes leaderboards via Game Center. Infinity Danger is available for free for a limited time. It has a 4-star rating with a total of 21 ratings. The Journey Down: Chapter One ($2.99 → Free, 403.7 MB): The Journey Down: Chapter One is being offered for free this week in celebration of the release of the second chapter. Make sure to check it out in the App Store! Follow along as Bwana and Kito try to uncover the fate of their long lost father, Captain Kaonandodo, in this point-and-click adventure game. It features gorgeous hand painted environments and a colorful cast of characters. You’re able to interact with items on the screen in a variety of ways, and you can tap and drag your finger to reveal hot spots. The Journey Down: Chapter One is available for free for a limited time. It has a 5-star rating with a total of 754 ratings. Ballance Resurrection ($0.99 → Free, 74.4 MB): Roll your way through unimaginable worlds in this relaxing puzzle game. Take control of one unusual ball and tilt your iDevice to roll through beautifully complex worlds. 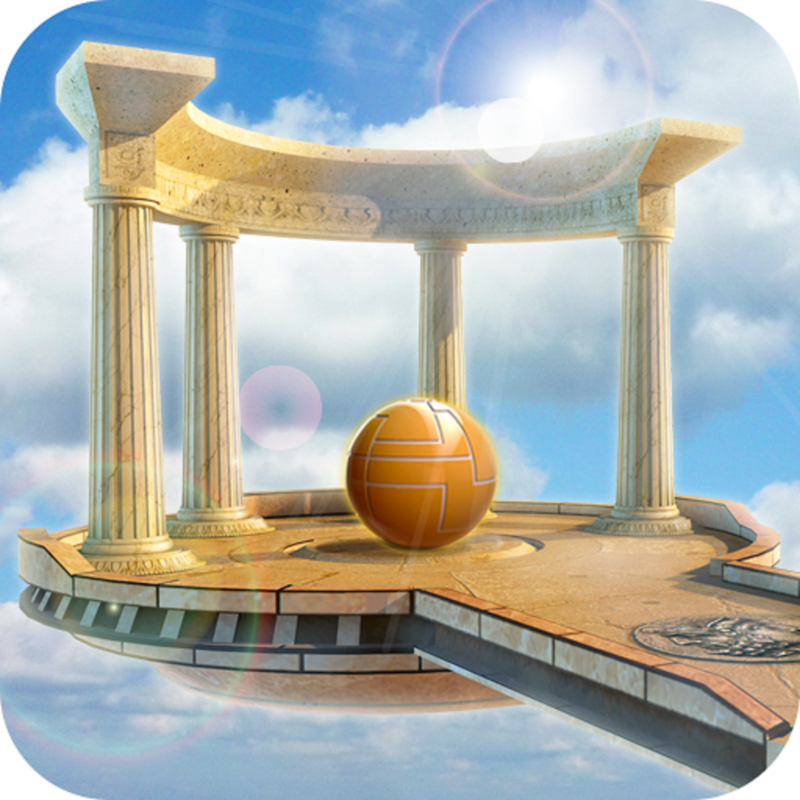 To achieve a perfect score you’ll have to collect magical elements by precisely navigating platforms and changing your ball’s characteristics to clear obstacles. You won’t find any timers here either, so just sit back and enjoy. The game includes 12 levels, adjustable controls, and multiple camera angles. Ballance Resurrection is available for free today only (08/26). It has a 5-star rating with a total of 10 ratings. NoteLedge Premium – Take Notes, Sketch, Audio and Video Recording ($4.99 → Free, 71.1 MB): You’re going to want to put this productivity app on your iPad’s home screen. 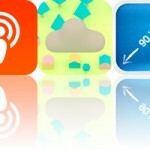 NoteLedge Premium – Take Notes, Sketch, Audio and Video Recording is available for free for a limited time. It has a 4-star rating with a total of 518 ratings. 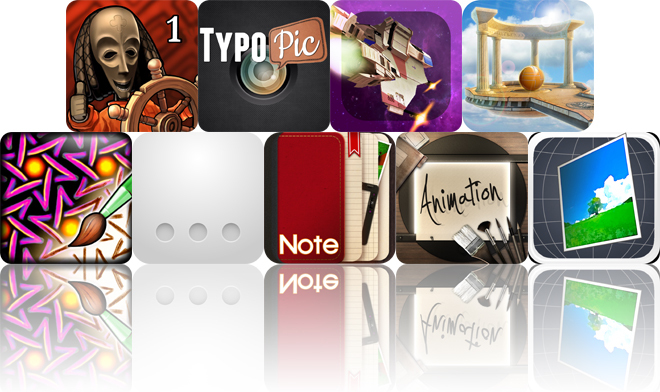 Animation Desk™ Premium ($4.99 → Free, 78.6 MB): Create your own animated works of art with this entertainment app for iPad. 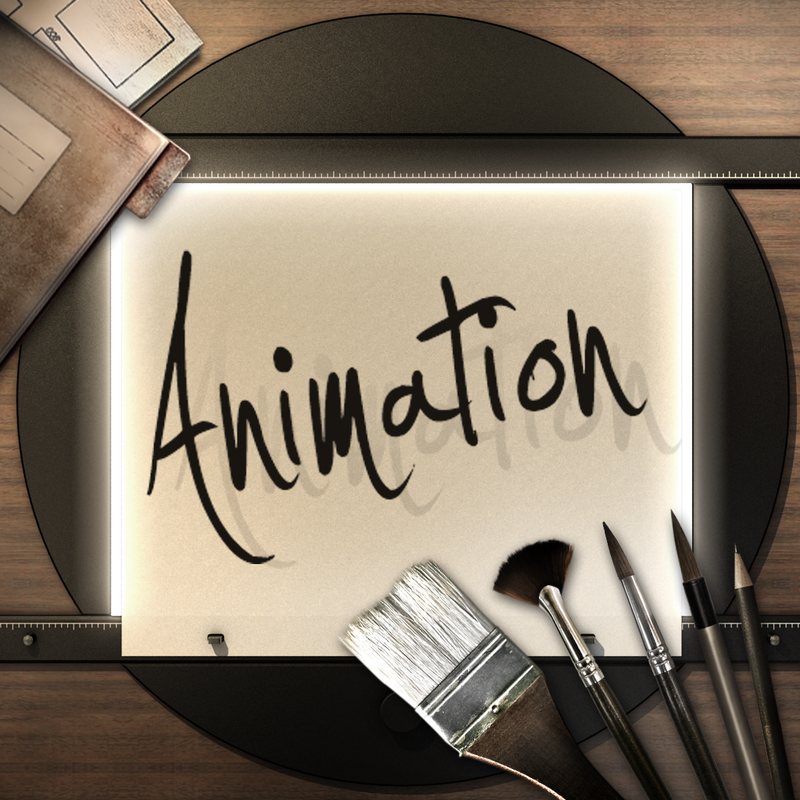 Animation Desk™ Premium is available for free for a limited time. It has a 4.5-star rating with a total of 804 ratings.